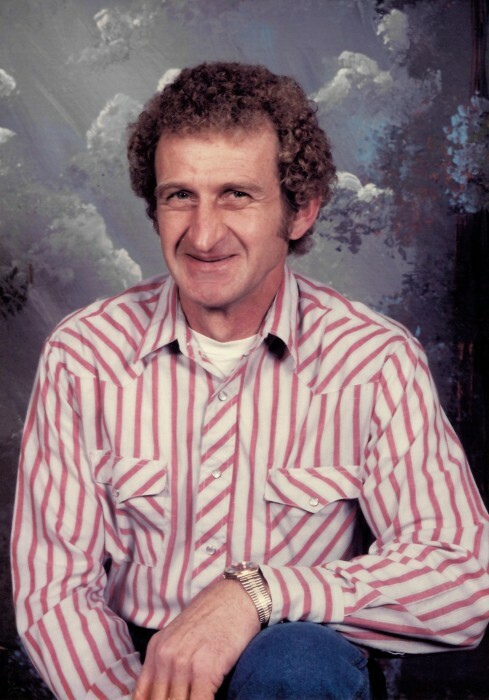 Leroy Kenneth Blessing, 76, of Churubusco, passed away on November 29, 2018, at his home in Churubusco. Born in Fort Wayne on April 3, 1942, to the late Herman and Stella (McCormick) Blessing. In 1960 he graduated from Central High School in Fort Wayne. Leroy married Rose Diane (Carpenter) Blessing on August 28,1961. The couple have been married for fifty-seven years. He was a farmer and worked for Dana Spicer Axle, retiring after thirty-three years. He was the co-founder of the Churubusco Charity Car and Truck Show. Leroy restored classic chevy's and had a passion for classic cars. He loved attending car shows with his friends and being with his family. Leroy is survived by his loving wife, Rose Blessing, of Churubusco; daughter, Tammie (Eddie) Sprinkle of Fort Wayne; sons, Lonnie and Kenneth (Deborah) Blessing of Churubusco; grandchildren, Jarod (Nicole) Thompson, Jason (Aimee) Thompson, Lindsay (Brandon) Peterson, Kirsten, Jake, Dalton, Keaton Blessing all of Churubusco and Amanda Reece, of Fort Wayne; seven great-grandchildren. He is preceded in death by a brother, Larry Blessing. Family will receive friends from 10:00 a.m., until 12:00 p.m., and 2:00 p.m., until 4:00 p.m., on Saturday, December 1, 2018, at Sheets and Childs Funeral Home, 206 N. Main St., Churubusco, IN 46723. Meal following visitation at Good News Baptist Church in Churubusco, IN 46723. Memorials to Churubusco Charity Car and Truck Show.